Wellness does not just mean taking care of your body, but also your soul. 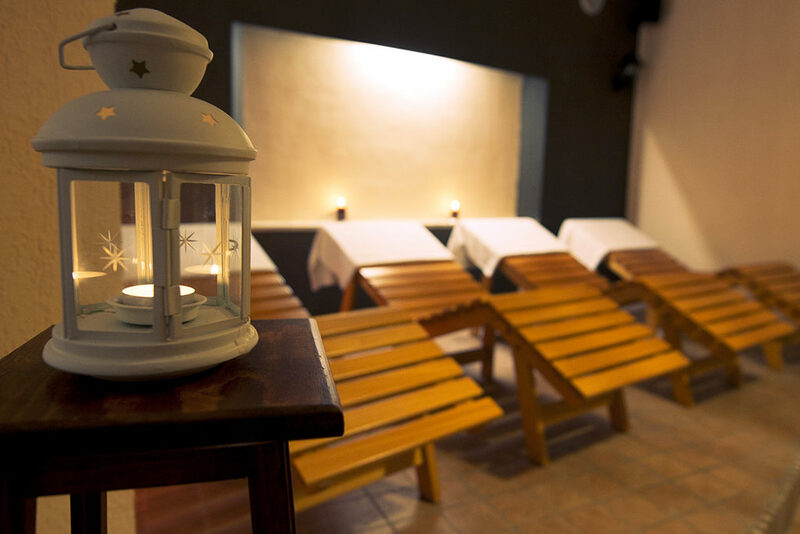 Hotel Boschetto has a fully fledged wellness centre with a massage room, sauna and Turkish bath, tanning booth, fitness area and indoor swimming pool.Spend a whole day as if you were in another dimension, without even leaving the hotel. A moment just for taking care of your body and soul. A massage lets you totally relax: this can be difficult to achieve in our everyday lives. We also have a long-standing partnership with the GUINOT INSTITUT PARIS. Try one of the wellness packages that include massages or combinations of beauty treatments to make the most of your stay. Available to all those who want to relax their muscles after a day on the slopes, or a great alternative sport for those moments when even the thought of putting on your boots and ski suit seems too daunting. You’ll always find a valid alternative with us. 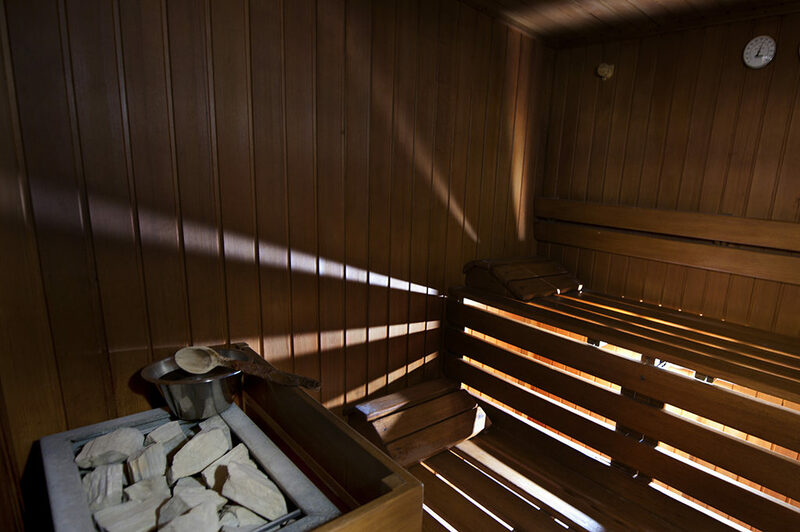 What could be more inviting than a high-altitude sauna or a Turkish bath in winter, while it’s snowing outside and the temperature has dropped below zero? Come and experience this unforgettable feeling in our wellness centre. It will benefit your soul as well as your body.